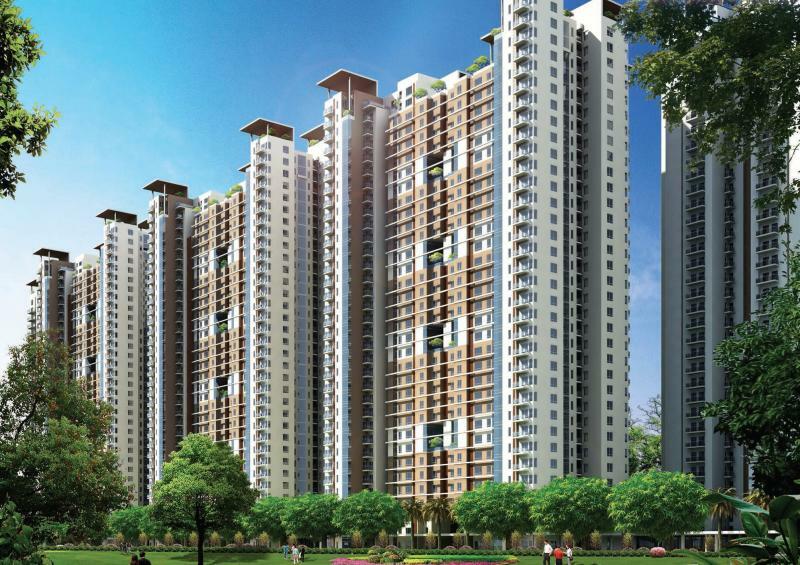 Jaypee Greens The Orchards is a part of Wish Town, the largest township in Noida, & provides a range of superb features. •Elegant planned 1162 acres of gated township. •Acres of landscaped greens & a cluster of thematic gardens interspersed within the whole community. •18+ 9 Hole Golf Course facilities by Graham Cooke. •Boomerang-the club spread over 50,000* sq. ft. has multiple amenities. •Multiple outdoor and indoor sports facilities for Tennis, Badminton, Squash, Table tennis etc. •Spiritual Centres with Temples, Meditation Centre, Discourse Halls etc. •Town Centre with facilities like cultural galleries, restaurants & cafés, high-street retail, etc leading to the creation of a memorable sense of place with a unique community aspect. •'Commercial Business District' with a 5 star hotel, Multiplexes, shopping malls housing several top line brands, office spaces for small & large corporate houses based on the concept of 'walk to work'. •latest equipments, Cafeteria / Dining Halls and Classes for Special Education etc.The school from nursery to Class 4th are operational. •500 bed Jaypee Super Speciality Medical & Research Centre - well equipped with the best of medical equipments & health care services and will provide complete health care solutions. •Power and water back up and 3-tier security system are available round the clock. •An Iconic address adjacent to the Noida-Greater Noida expressway & just 10 minutes drive from Ashram Chowk, Delhi. We deals in properties of JAYPEE WISH TOWN, Noida & Jaypee Greens, Greater Noida (Sun Court, Moon Court, Star Court, Earth Court etc.) ﻿You may call me regarding Sell/Purchase/Renting of your apartment in Wish Town, Noida & Jaypee Greens, Greater Noida.